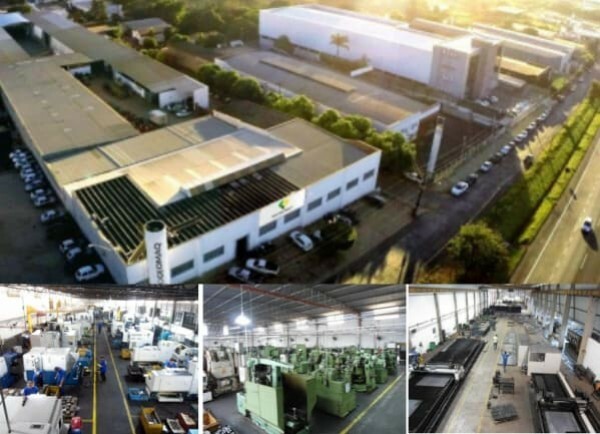 GEOMAQ GROUP was founded in 1978, and has a full industry infra-structure, machine rebuilding services and wholesales, including import and export spare parts for heavy equipment and sugarcane harvesters. To be ahead of its competitors and establish an international footprint, Geomaq opened a branch in Miami, aligned with HE-parts International. The primary Strategy is to provide availability of parts, competitive prices and a diverse portfolio of products. Distributors with the best prices for Donaldson filters, Parker, Dana, Itm and Tratorgel . We have products available for the entire yellow line (heavy machinery of the construction area) and green line (sugar cane harversters). Please fill your number and a member of our staff will be in touch. 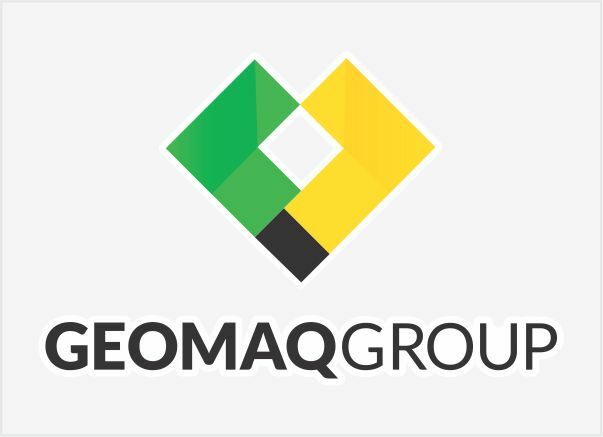 GEOMAQ products are distributed in over 15 countries. Our large and continually growing customer base is the best measure of our worldwide success. Our dealer represent GEOMAQ brand to our customers. They embody our values and, above all, our company objectives and philosophy when dealing directly with customers. 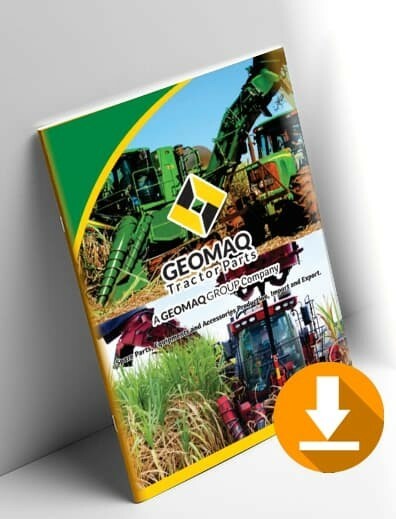 Thank you for your interest in joining GEOMAQ dealers networkd. GEOMAQ TRACTORPARTS is a company of GEOMAQ GROUP. Founded in 1978 and has a full industry infra-structure. Specialized in heavy machinery and sugarcane harvesters spare parts.